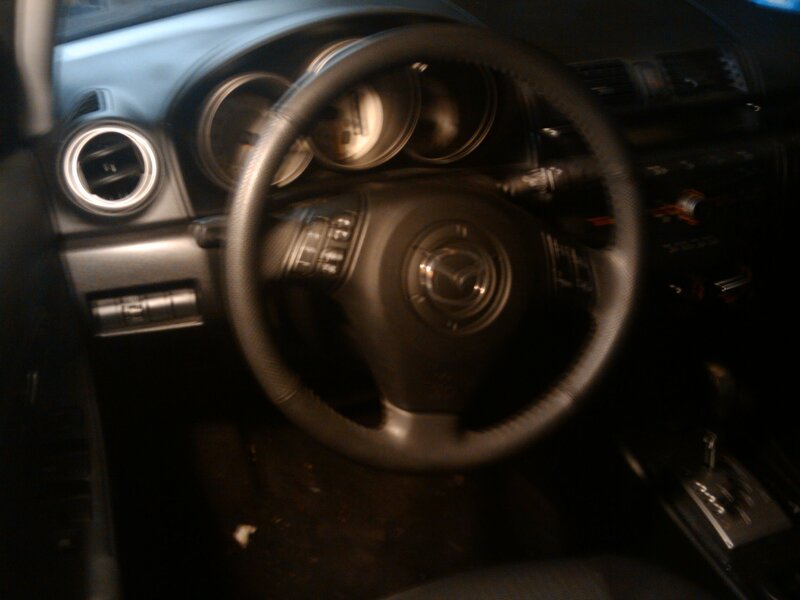 Hey guys I'm starting up a new thread because I found some more pictures of the Mazda3 I have for sale... 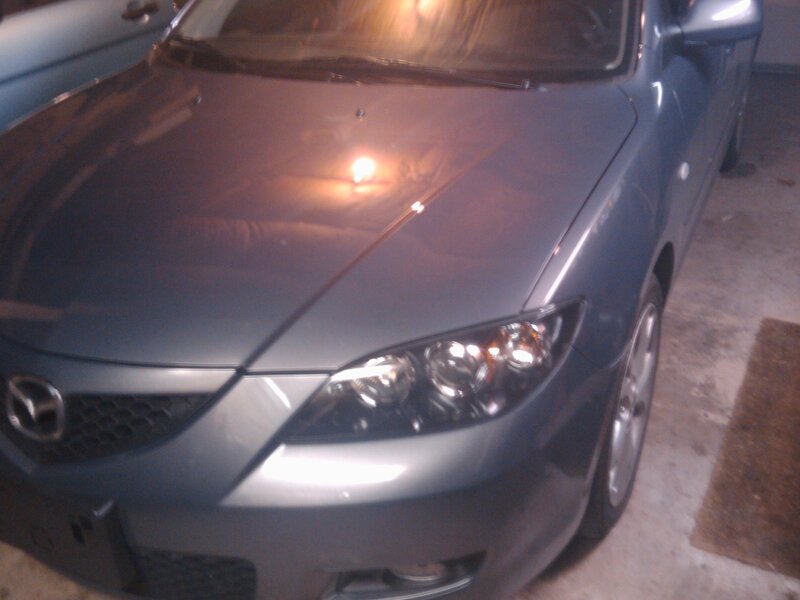 It's an 09, charcoal with blk cloth interior... 15k and automatic... Runs great! It's been sitting in my garage since December. 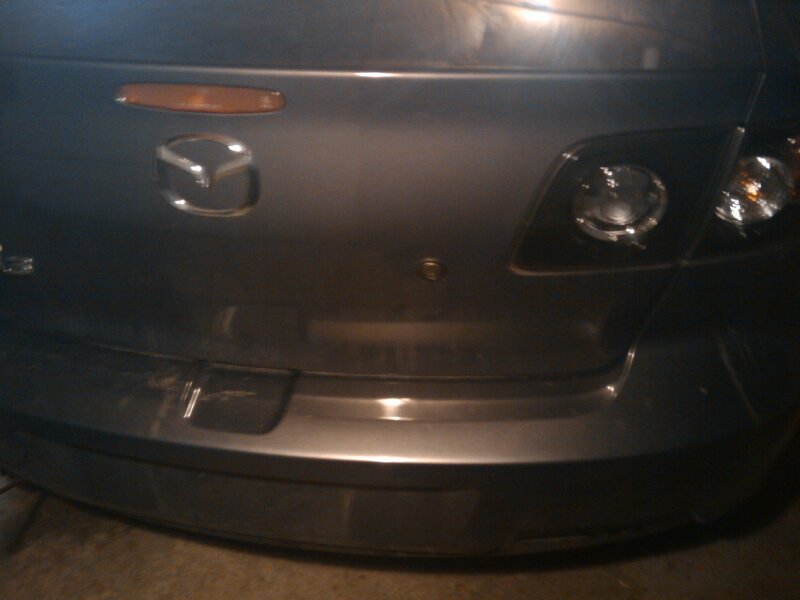 It needs a new back glass and has a scuff on the front bumper... Check out the pics and email me personally at [email protected] for any questions or details needed! I am asking for 8,000 but I am willing to negotiate and will accept trades! Thank you! Where is your garage located? Northern Indiana, please email me with any further questions! Thanks again guys! 2006+ 6-disk MP3-playing Bose-compaitble DIS head-unit? 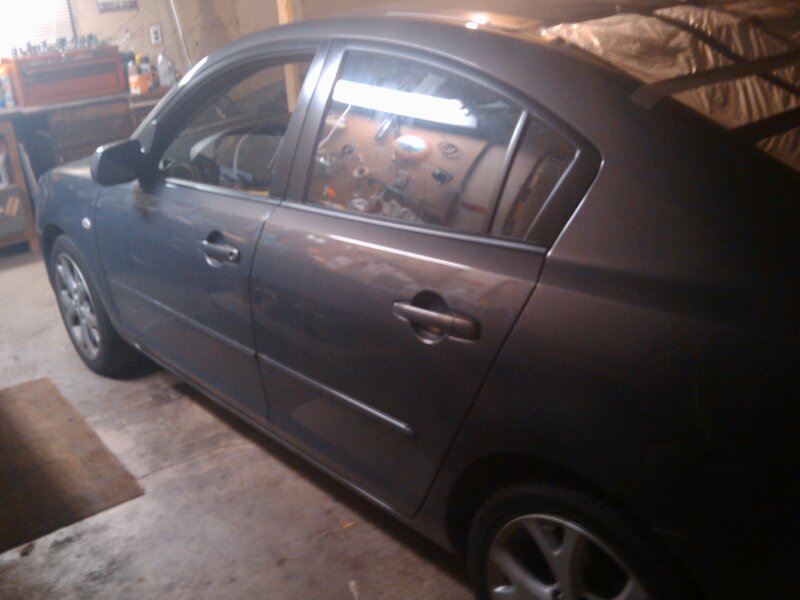 Quick Reply: 2009 Mazda3 Parts Car/ Race Car/ ?